This week Fred and Jam return to the classic new year tradition of celebrating half decades of video games based on the current year. What that means is that because it’s 2015, we’re celebrating every year in gaming that either ends in a “5” or a “0”, starting all the way back at 1950 and going all the way to 2005! 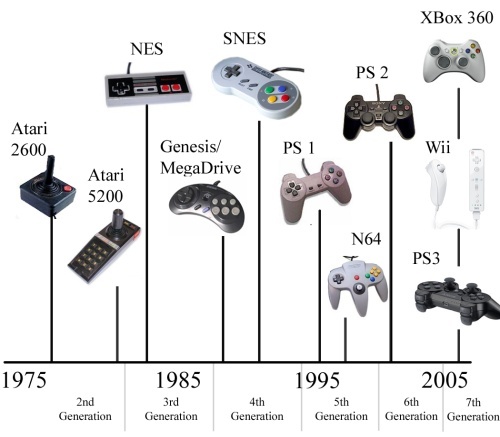 It’s a great journey with lots of interesting facts on the evolution of gaming.